 Joshua Niyo is a Teaching Assistant at the Geneva Academy. He is also a PhD candidate at the Graduate Institute of International and Development Studies and Assistant Lecturer at the Faculty of Law, Uganda Christian University. His research focuses on the norms, principles and contemporary challenges regarding territorial control by armed-non state actors (ANSAs) in non-international armed conflicts. 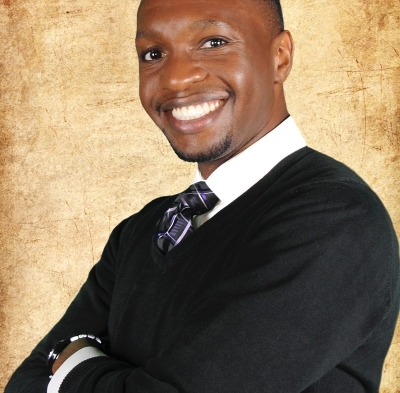 Joshua previously worked for private law firms in Uganda, as well as national and international NGOs (Chapter Four Uganda, Human Rights Watch, the International Committee of the Red Cross and International Justice Mission). He has interned for members of UN treaty and charter-based bodies, and has also clerked for both the Ugandan Principal Judge and the Directorate of Public Prosecutions in Kampala, Uganda. Joshua holds an LLM in International Humanitarian Law and Human Rights from the Geneva Academy and an LLB (with Honours) from Uganda Christian University. He has also received specialized training in international criminal law, focusing on ANSAs, from the Siracusa International Institute for Criminal Justice and Human Rights, and in human rights law in Africa from the Nyerere Centre for Peace Research, Arusha, Tanzania.